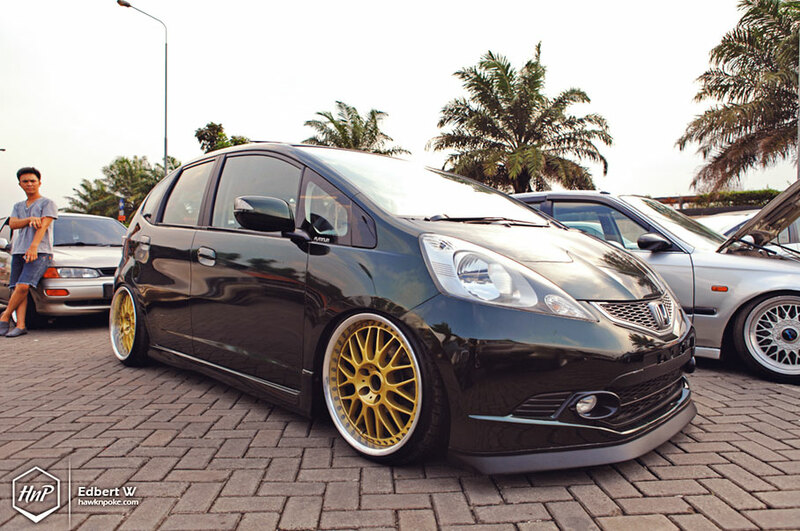 Here it is, the third and final installment to our Indostance post. Check out Part 1 here and Part 2 here if you haven’t. 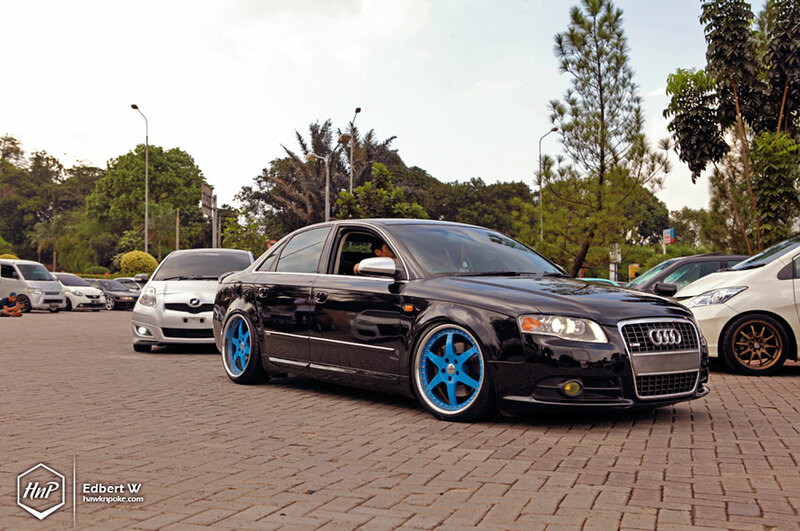 Today’s pictures were sent in by Edbert W of HnP Team, whose Odyssey has been posted over at StanceWorks. A true gem to our country’s car scene! On the cover today we also have Ahmad Indostance’s very own fitted Civic on Zender, which has been featured on our site some time ago. 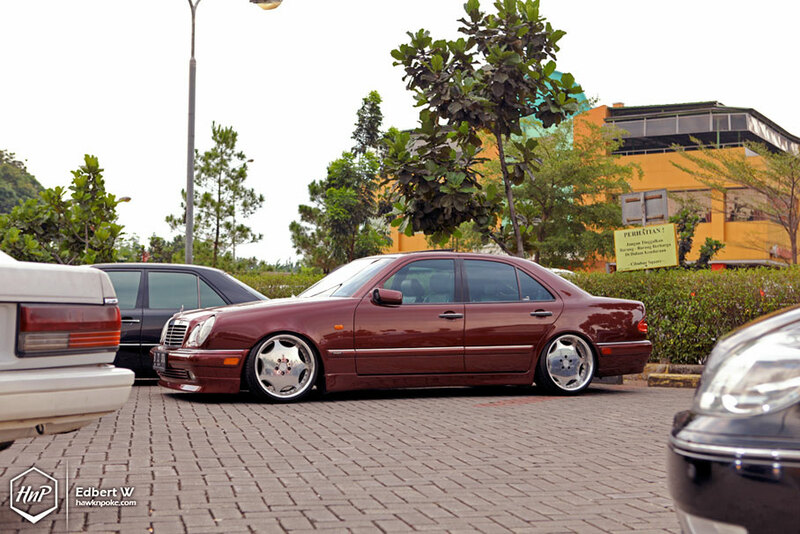 Older gen Mercs and BMWs were popular among these stance communities. Paired with the right set of wheels and aggressive fitments, they stood out fairly well among the crowds. Another look at the S Class we posted earlier at Part 1. With such a long wheelbase, I can only imagine how difficult it would be to drive it around town. We really should have more fitted Audis and VWs on our streets! Another look at the Cima whose rolling shot we posted at Part 2. Stepped lip meets deep dish. Tasty. Dropped compact city cars can also be found scattered around the Cibubur rest area on that day. Have to admire those VIP Modular wheels! 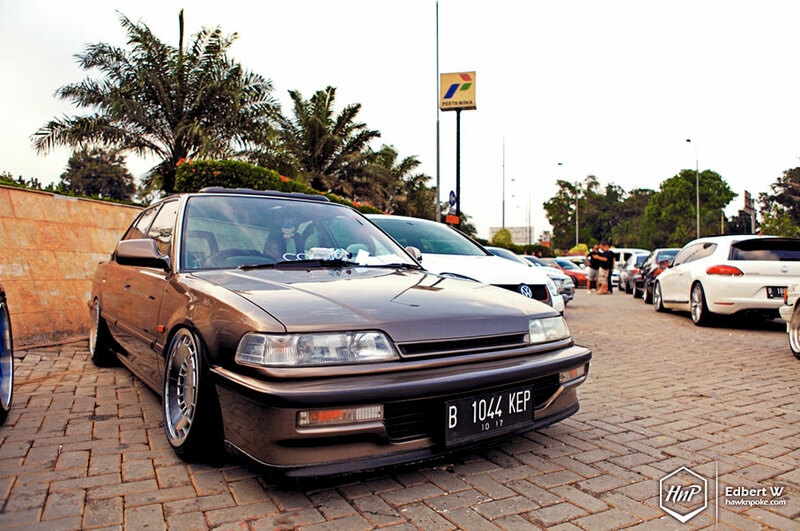 Though the daring finishing on this other Accord’s BC Forged is also very interesting.